I'll send them a note when I get in the office today. We are still in the early stage for RR3830x series but below is our brief information on prototype we be showing at NAB next month. What application you seeking to use NVMe Storage, as for now the ecosystem is not mature yet and NVMe U.2 SSD still very pricy. We are open to hear customer feedback on NVMe storage application, it will help to shape our NVMe RAID Adapter product line. RAID controllers, and we LUV them! 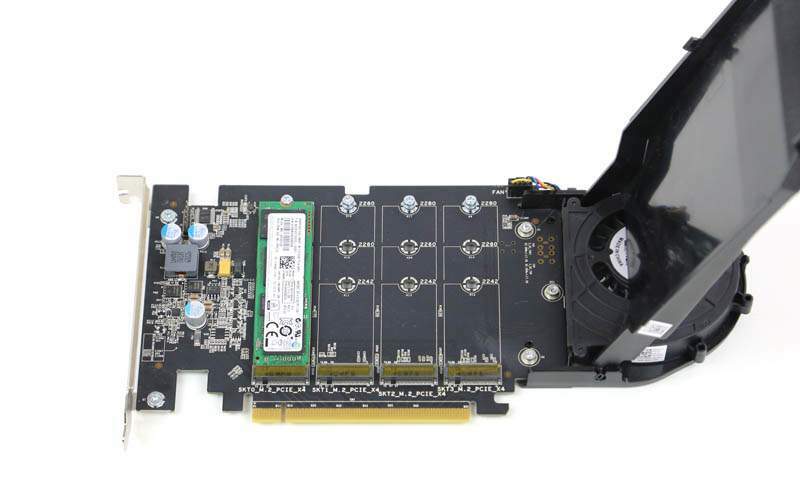 The PCIe 4.0 clock will oscillate at 16 GHz. 4 @ x4 = x16 = very elegant symmetry ! I received no reply from our press contact. 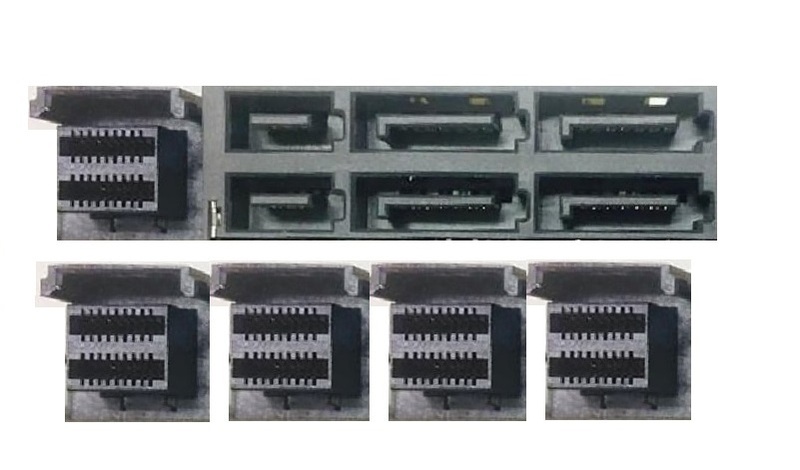 As this is our new NVMe RAID controller product line so changes is unavoidable therefore internally we decided will share product information once it close mass production stage. Thanks for follow up, and will certainly keep you update as soon as it close to MP stage.